Director Kabir Khan and Sallu Mia, perhaps, have partnered for the third time in the recent times. This time, the buzz and hype seem to be less as compared to the last movies of Salman Khan. But, it will put an end to the dull phase at the Bollywood box office. The film released on about 4350 screens in India. The screen count is nearly the same as of Sultan, Salman’s last Eid release. Tube-light has got over 1200 screen overseas. The early trends suggest that the Tubelight opening collections isn’t great but just average. The average occupancy for the morning shows was about 30-35% in all the regions. It is a bit low considering Salman’s Eid release. There have been some houseful shows. Delhi/NCR region opened well. The least occupancies were registered in Mumbai and Gujarat circuits. Moreover, the mass belts are also low. It may be the reason of average promos. It opened lower in single screens as it isn’t a typical Salman film. As the history, itself speaks, his films used to witness a grand opening in mass centers. The occupancy of the movie increased in the noon time, especially in North India as it is the least pre-Eid affected area. Multiplexes saw 60% on an average. It will surely increase in the evening shows, but it should be a great number so as to make a good opening day. The occupancy definitely increased in the North India. But, it didn’t witness a big push as it was required. The average word of mouth could be the reason. For now, it will be an average working day for the movie. With the first weekend and Eid holiday, it has left a lot of ground to cover. The occupancy increased to over 50% on an average. It doesn’t start well in Central India too. It just witnesses around 25% occupancy on an average for the morning shows. It is expected that it will register some growth in the noon and then in the evening shows. The film will pick up, but the word of mouth is crucial. Keeping the current statistics in mind, Tubelight collection will be an average day. Data will be updated. 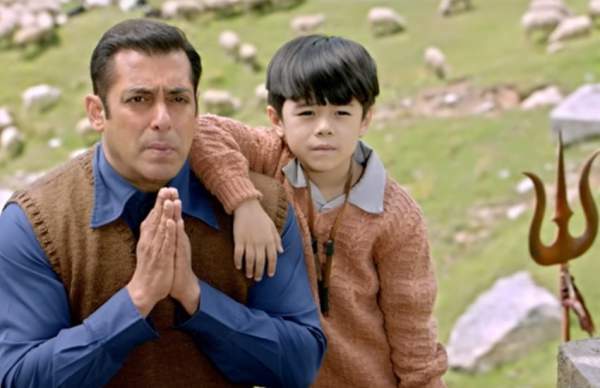 So far, it has been the lowest opening for a Salman Khan film in the recent times. On comparing, it registered even lower occupancy than Shahrukh Khan’s Raees which had a clash. The expectations seem to have been shattered. Considering the pre-Eid period and promos’ response, it can be considered just about decent. 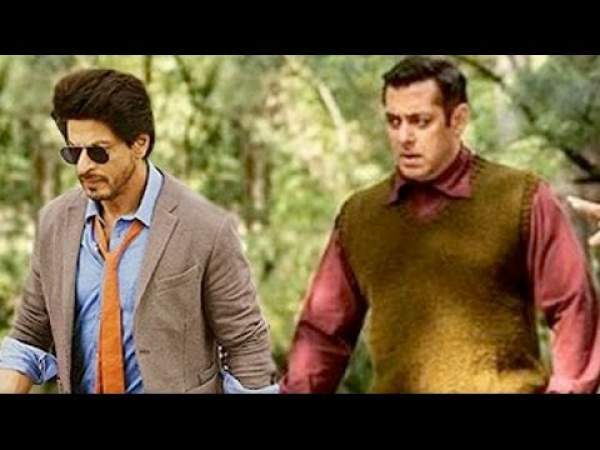 Expectations are that it will record a big jump over the 1st weekend at the box office. And it will be benefitted from the Eid holidays on the weekdays. The early trends suggest that the Tubelight box office collection on 1st day (Friday) will be around Rs. 20 crores. However, there are many governing factors. So, the more precise figure will be updated in the evening. In terms of occupancy, it registered third highest of the year after Baahubali 2: The Conclusions and Raees. Stay tuned to TheReporterTimes and bookmark this page for the latest updates. 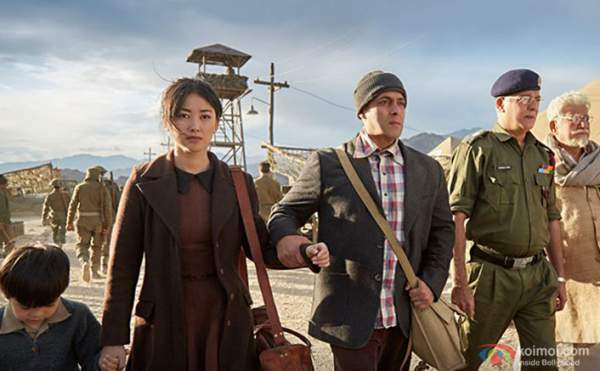 Let’s know what do you think of the Tubelight first day collection? Share via comments.